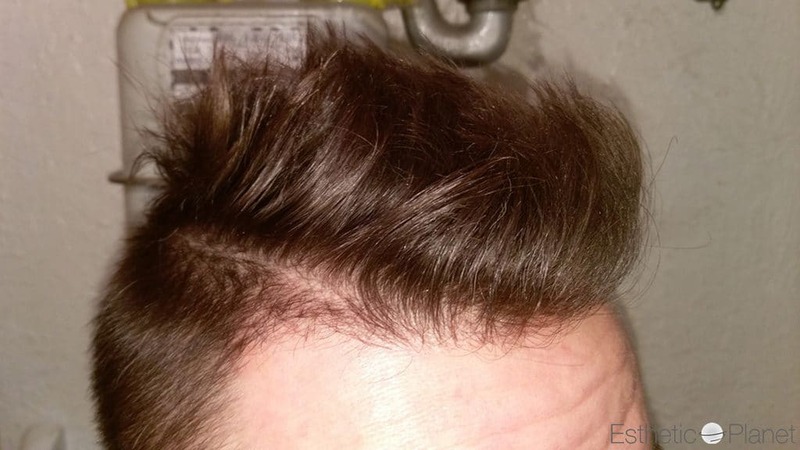 What is the minoxidil ? 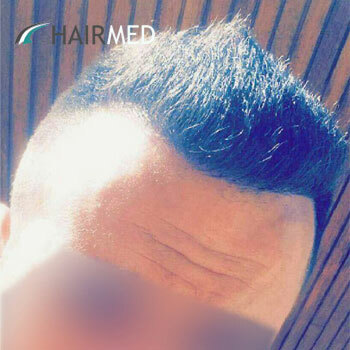 Minoxidil is the only scientifically proven topical treatment against the process of androgenic alopecia also known as Male Pattern Baldness. 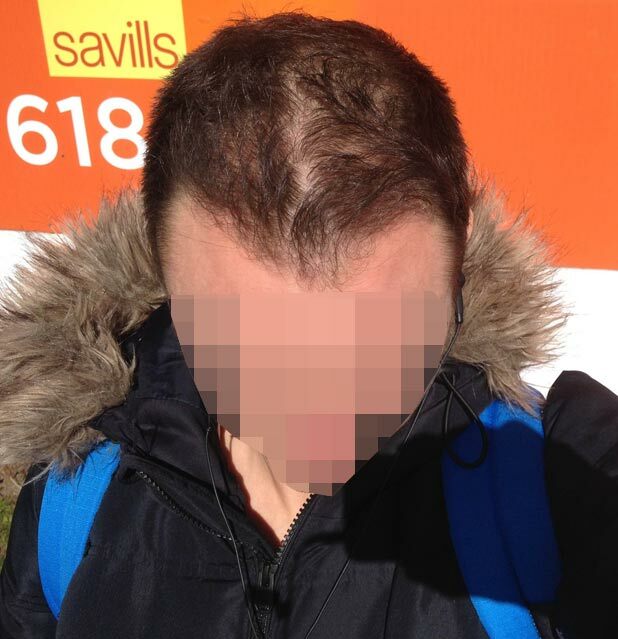 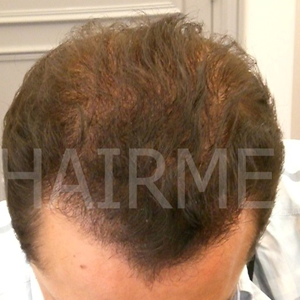 Minoxidil was the first FDA approved treatment to slow down -or stabilize- the effects of Male Pattern Baldness. 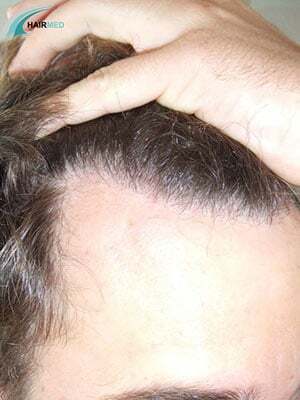 This topical lotion must be applied directly on the balding areas twice a day and the treatment must be continued for as long as the patient wants to keep his/her hair. 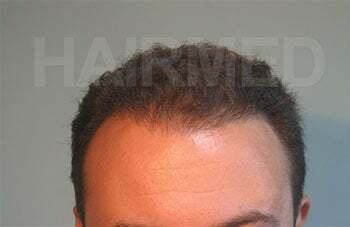 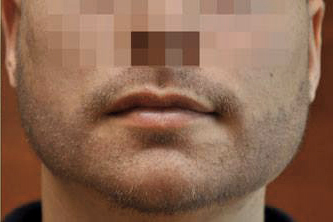 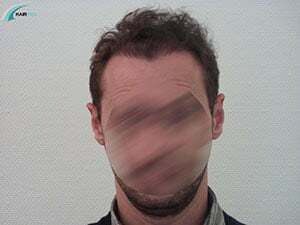 Minoxidil is a prescription medicine when the dosage is higher than 5% in most countries for his high dosage. 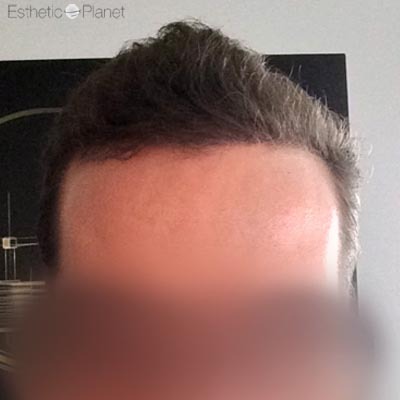 There is also 2% Minoxidil that is available “over the counter” from the local pharmacy. 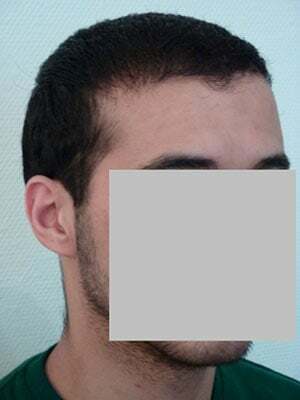 Minoxidil works in a number of different ways. 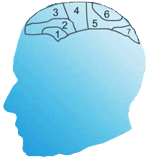 It is above all a Anagen phase ( growth phase ) stimulant. 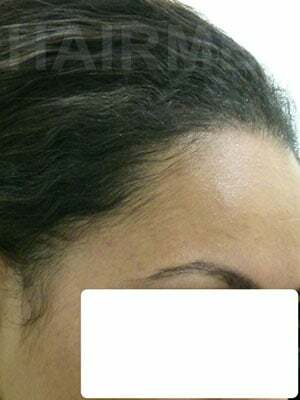 Minoxidil will also act by filling the androgens receptors of the follicles and will therefore limit the absorption of the androgens responsible for hairloss. 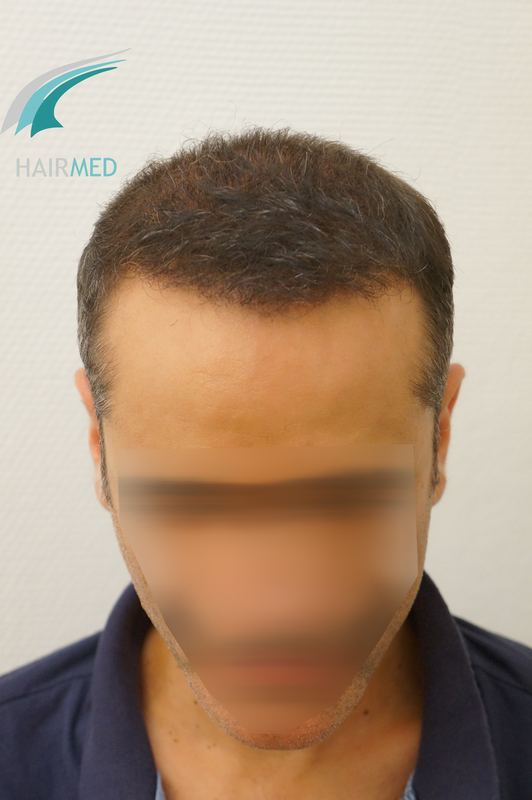 In Hair transplant, Minoxidil is often used to boost the regrowth as it will make the transplanted follicles switch to a active phase sooner. 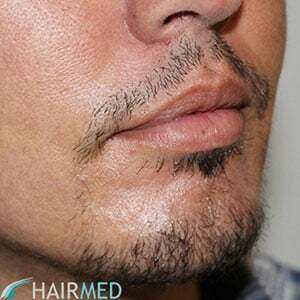 As a vessels dilator, the minoxidil will enable more blood flow and therefore more oxygen and more nutriments to get to the transplanted follicles. 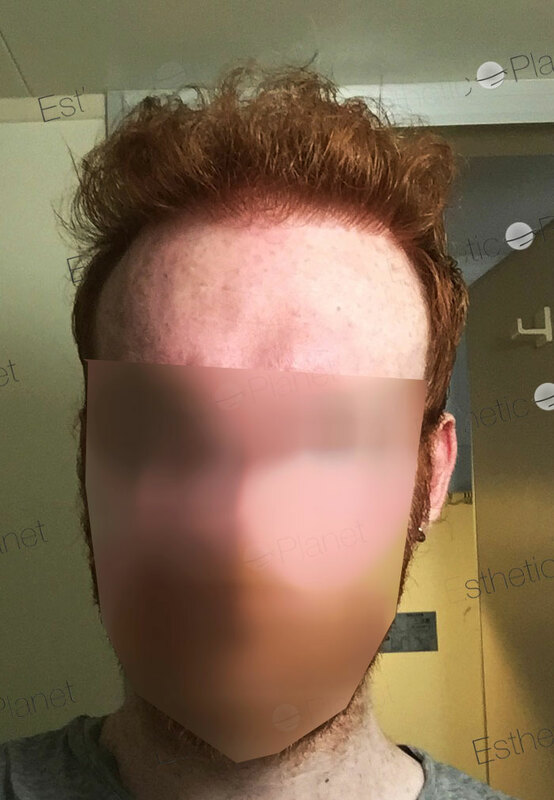 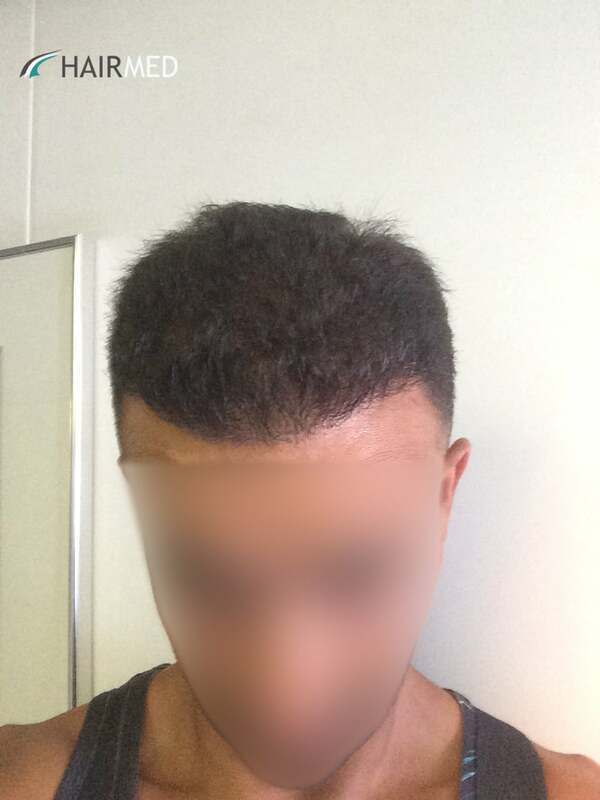 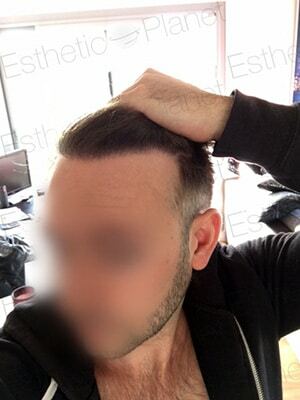 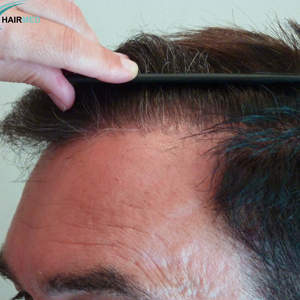 Hair transplant patients using Minoxidil get a better and faster result overall. 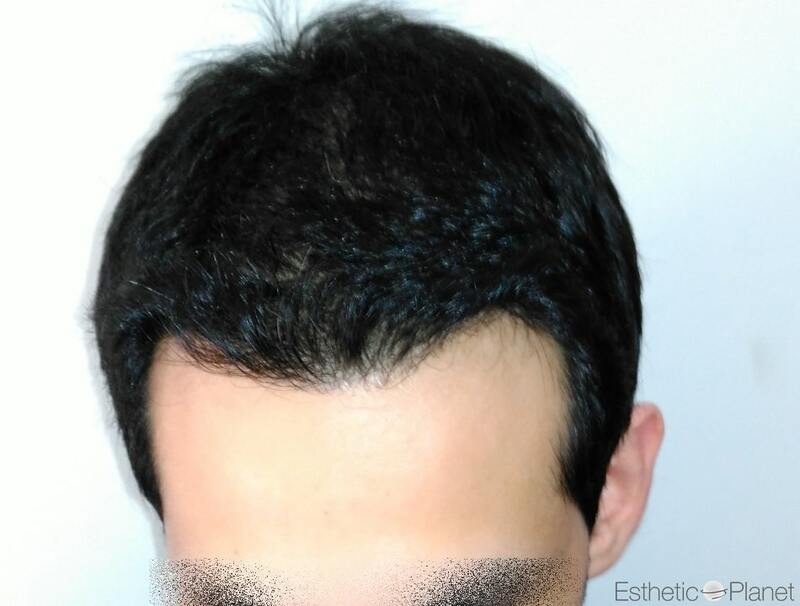 Combined with Finasteride or other hairloss treatments, Minoxidil is giving good results to stabilize ongoing hairloss. 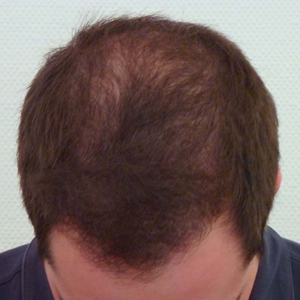 There are not medical results yet but all specialists agree with the idea that it helps to fight against hairloss. 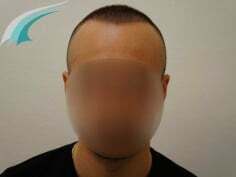 In 2014, a new test will arrive on the market, this test will be able to predict if patients will respond well to Minoxidil treatment. 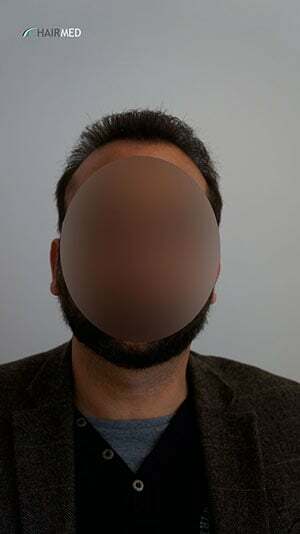 As the treatment takes a long time to act (more than 6 months) this test will be time saving for the patients as well as the therapist, who will then be able to offer better overall therapy.